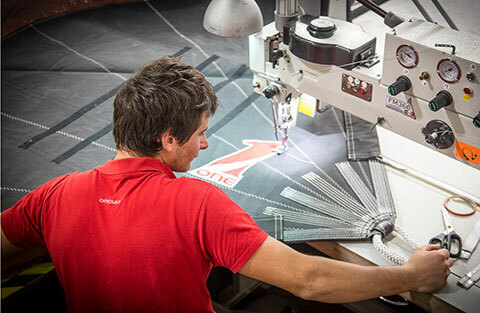 As an alternative to the 4T FORTE™, M3™ and Vektor2™ continuous yarn options, OneSails offer VantageOne™ paneled membranes that are built using automated flatbed machine lamination. VantageOne offers proven lamination techniques with the option of dispensing with glues and resins in favour of thermoplastic polymers. 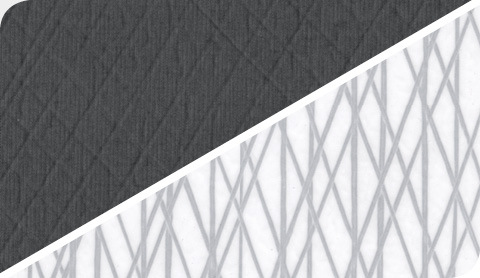 When combined with the sophisticated yarn array developed by the OneSails design team, and an effective zone joining method, VantageOne™ membranes have effectively eliminated seam failures and de-lamination. Although the fibres are discontinuous across the seams, their alignment and the perfect execution of the horizontal joints, ensure continuity of load distribution. The overall result of this stringent lamination and shaping process is a durable sail with precise shape and minimal shrinkage or distortion. The custom fibre array features more fibres in the 'off thread-line' directions than other sail brands that rely on a simplistic 'load path' model. This creates a more efficient structure that is easier to trim due to a wider effective wind range with increased durability and better shape retention. 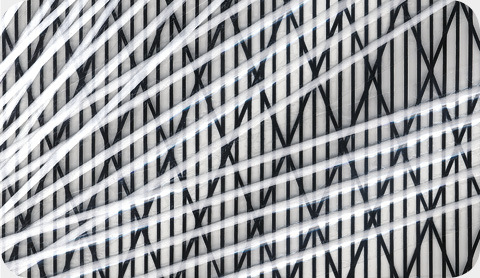 VantageOne™ membranes are available with a variety of fibre content including Twaron (Kevlar), DSK-99 Dyneema and Carbon, with Polyester also being available as an option where class rules do not allow other fibers. Skin options range from film/film to classic taffetas, with the addition of Filmless Taffeta, which enhances the long life properties of the membrane using a filmless and glueless construction. The range is completed by TFT high tech super-light taffeta and Black Naked, especially suited to downwind and reaching sails like code zeros, etc. VantageOne™ membranes represent a cost effective alternative to the more rigorously engineered exclusive constructions that OneSails offer. Light and simple choice primarily for racing sails of all sizes. Long life choice primarily for cruisers, high chafe resistance. Light, flexible, long life filmless and glueless membrane with anti-mildew and UV protective surface treatments, suited for cruisers, racers and maxi yachts alike. The advantages of taffeta with the lightness of film: longer lasting alternative to film/film construction, for racers and cruisers. Super light and soft hand alternative to double filmless, suitable for code zeros, light headsails or smaller yachts where weight is a concern, without sacrificing the longer life properties of taffeta.